Very Good. 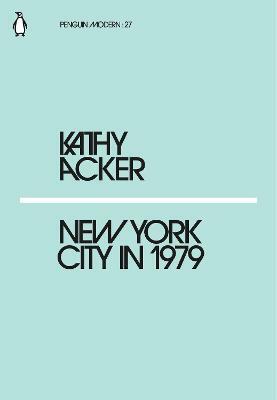 New York City in 1979 (Penguin Modern) by Acker, Kathy, 2018-02-22. 64 p. Penguin Modern . New. 64 p. Penguin Modern .